Take Biological Sciences 2A in beautiful Ireland at University College Cork (UCC). The course will be taught by UCC faculty with oversight by UC Davis faculty. UCC is one of Ireland’s top schools with a world-class department of Biochemistry and Cell Biology. 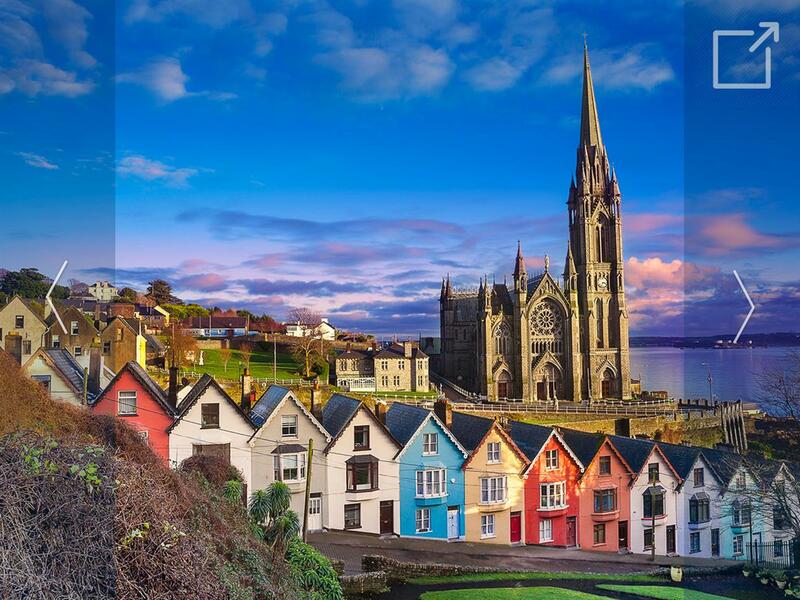 Cork, the second largest city in Ireland, is a vibrant community that combines a welcoming small-town feel with the amenities of a cosmopolitan center, including ease of travel by air to European capitals. The five-week program includes field trips on the biology and culture of Ireland, to local landmarks, the Burren and Cliffs of Moher, and Dublin.